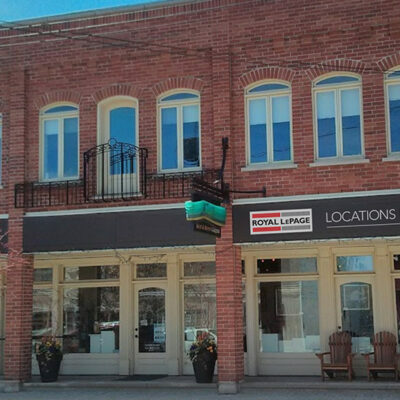 Discover Collingwood Ontario and make our community your next home. 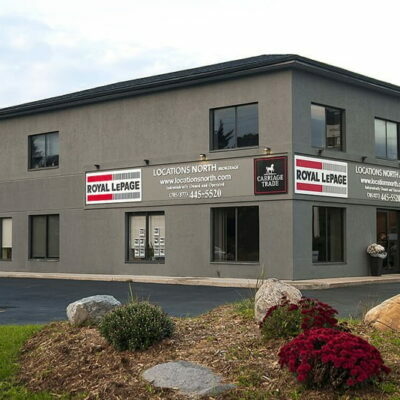 To learn more about buying and selling real estate in Collingwood, contact Josh Dolan today. 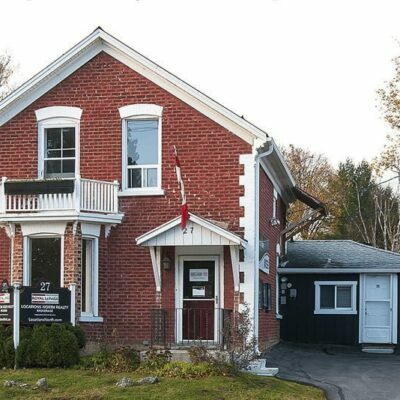 This property located at 158 PRESERVATION ROAD was last modified on April 20th 2019. 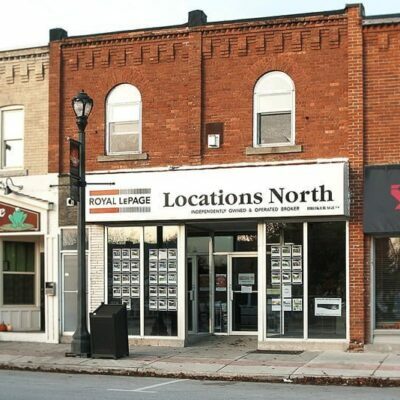 To schedule a viewing or subscribe to other properties for sale in Collingwood let us connect you with one of our Collingwood real estate agents. Want more information or schedule a showing? Let us put you in touch with one of our Collingwood agents.